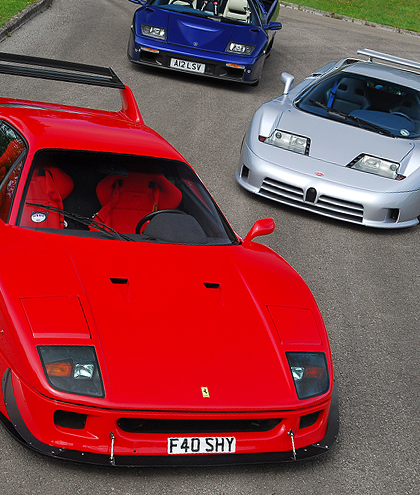 This year’s Festival Italia at Brands Hatch on Sunday 18th August is in association with Auto Italia Magazine. We have teamed up with the MSVR circuit to complement the already extensive display of Italian machinery. 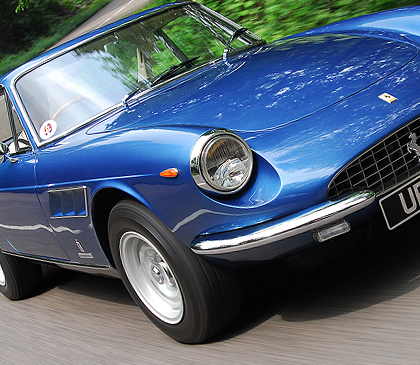 Auto Italia will have its own dedicated ‘zone’ with specially invited vehicles on display. We will also have our HQ there selling magazines and subscriptions. There will be an Auto Italia Car of the Show award chosen by our own judges so make sure you’ve got the polish ready! If you feel you have a vehicle that should be part of our display then please email michaelward@auto-italia.net with the details. Keep an eye out in future issues as there will be a discount code for readers to pre-book tickets to this event. See www.festivalitalia.com for more information on the event. The UK’s biggest and best Italian car gathering. The event provides visitors with the opportunity to see and hear Italian cars being demonstrated on the circuit at the adjacent Mercedes-Benz World and the demanding Test Hill. Visitors arriving in any Italian car, be it a Fiat or a Ferrari, will have the opportunity to park in the areas set aside for the appropriate marques, car clubs and register displays. The relocation of the aircraft hangar and aviation exhibits has created an extensive new display area for Italian cars. Access has also been improved for 2019 and to reduce queueing at the gate there will be a dedicated entrance for Alfa Romeo owners through The Heights car park. Selected cars will be invited to take part in the track demonstration and the hill climb. For entry details email mail@philwardevents.com. This exciting event will be repeated at Brooklands in 2019. It is a rare opportunity for the public to get close to exclusive motorcars and also see them in action. Historic Brooklands has easy access via London’s arterial motorways and is conveniently located just within the orbital M25. It has excellent new aviation and motoring exhibitions including the Concorde Experience, 4D cinema and London Bus Museum. The event has proved to be popular with car clubs that put on complementary displays for members and also take part in the Test Hill runs. Owners of supercars are invited to contact the organisers for an opportunity to take part in the track demonstration and the hill climb. The Autumn Motorsport Festival at Brooklands Museum, with its associated competition car displays, will held again in 2019. Taking place on Sunday 13th October, it’s a wonderful chance to round off the season with the sight of competition cars from all eras in action on the Mercedes-Benz World test track, adjacent to Brooklands Museum. Selected cars will also run up the demanding Brooklands Test Hill. Competition car clubs and racing car owners with special or interesting cars are invited to apply for a space in the Mercedes-Benz World track demonstration and/or a run up Test Hill. Car clubs are invited to pre-book free display space at all four events. 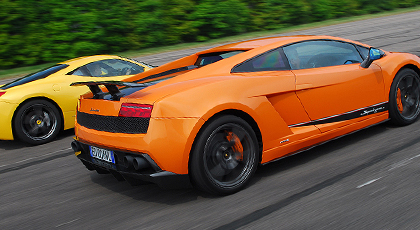 Owners of supercars and competition cars are invited to take part in the on-track activities. Contact us for joining information and conditions. Promote you business or sell your products to event visitors.